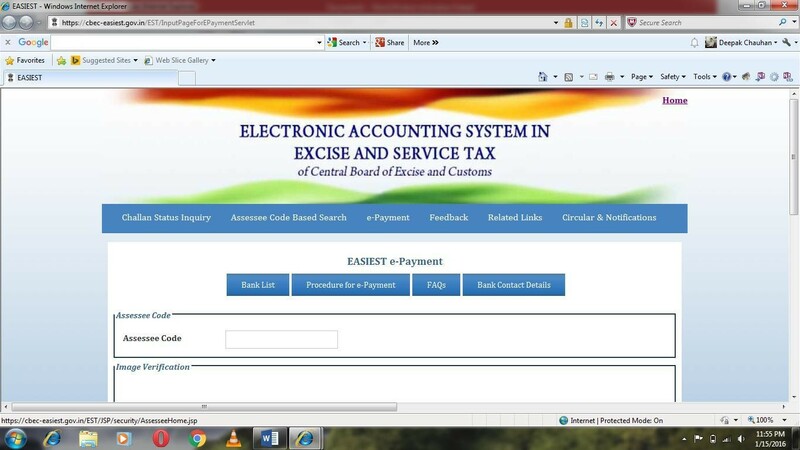 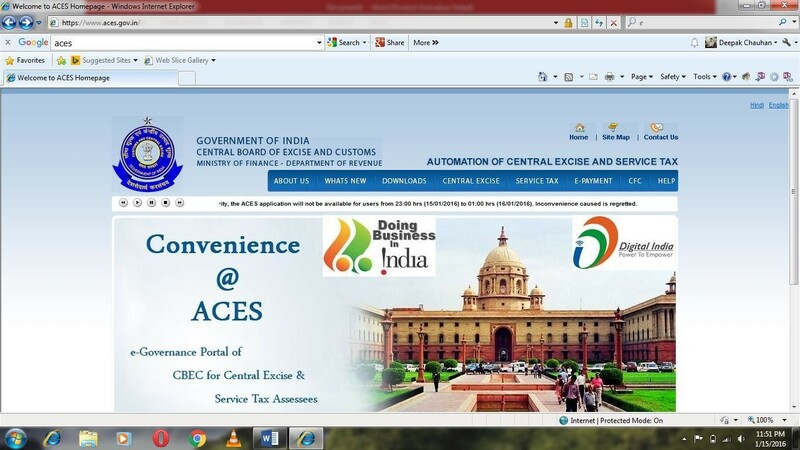 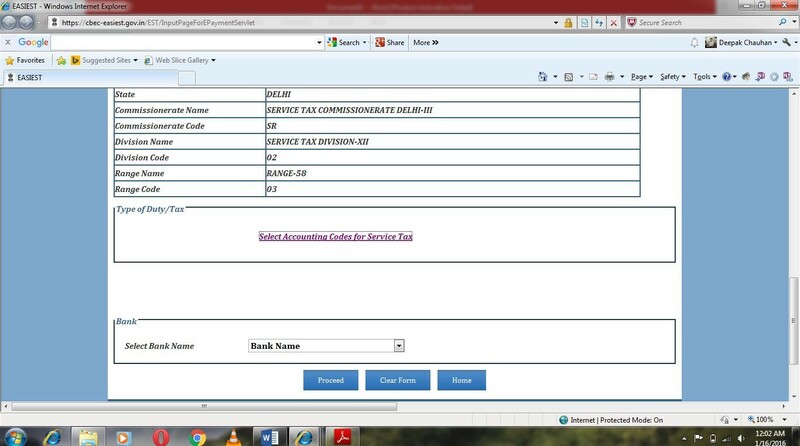 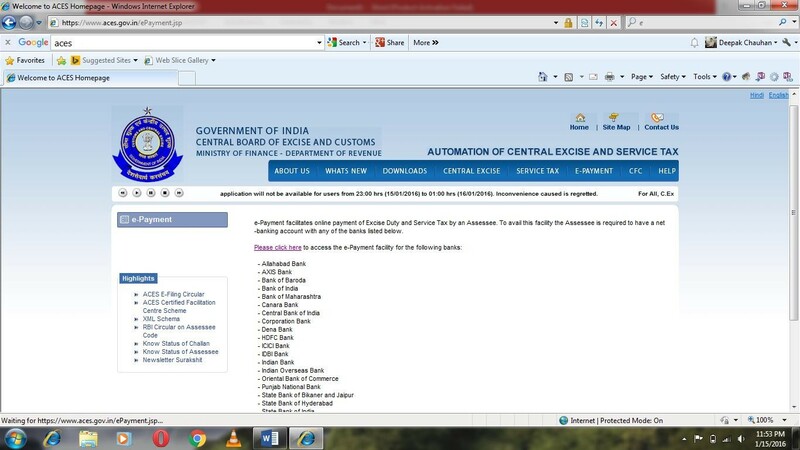 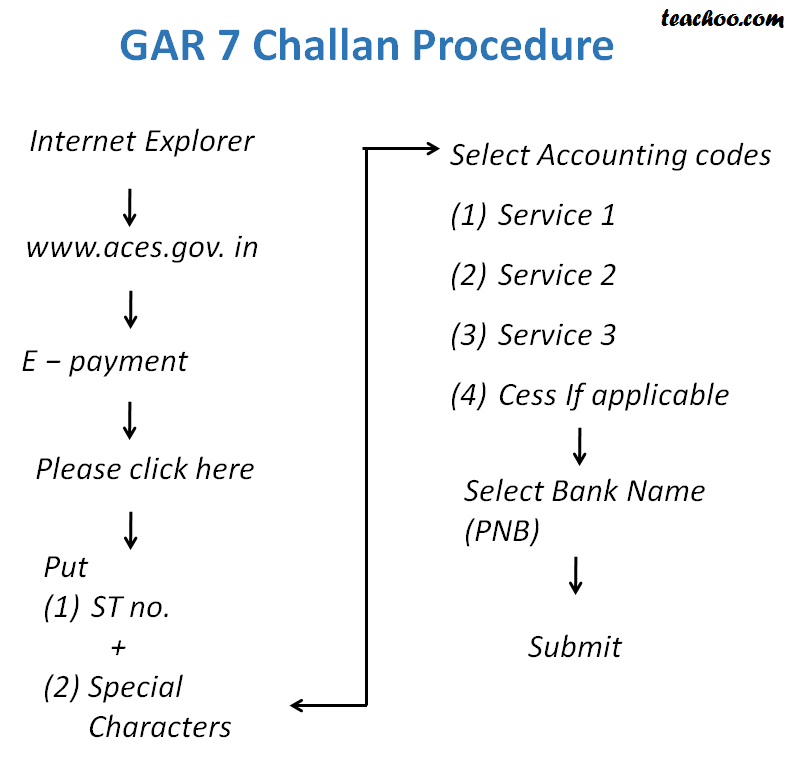 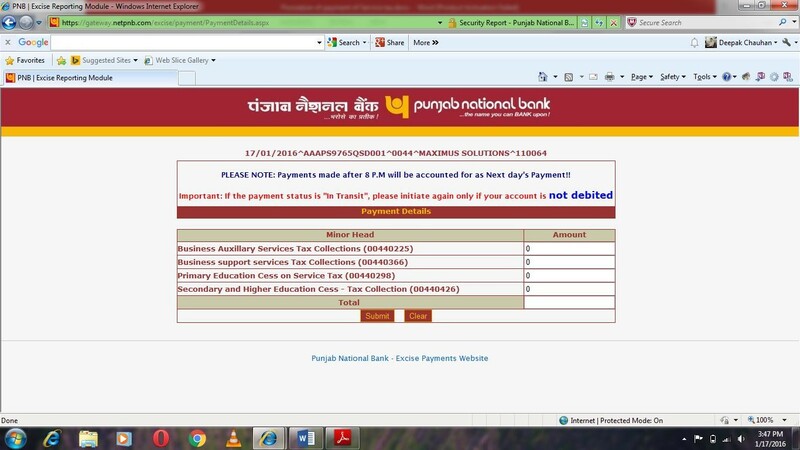 Press on select accounting code of service tax. 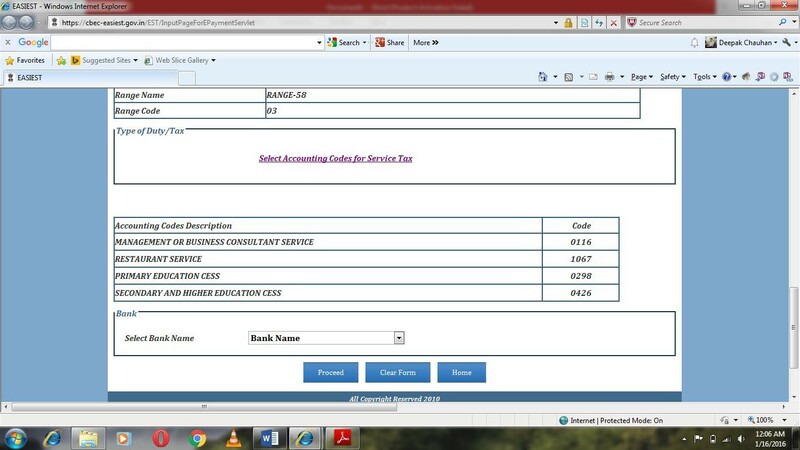 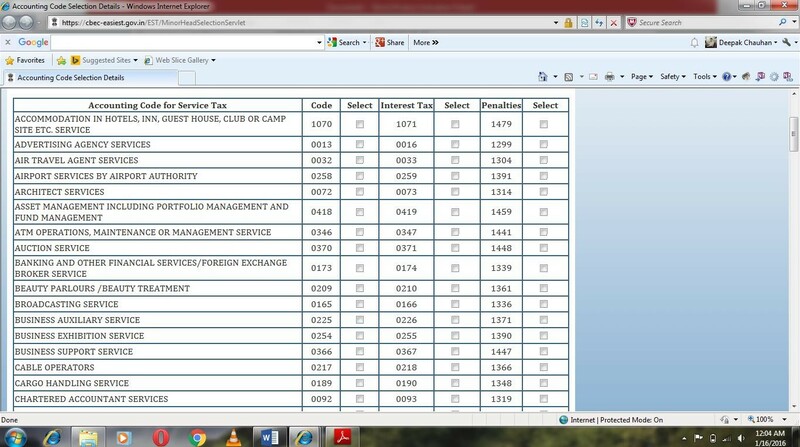 There is different accounting code for different services in list. 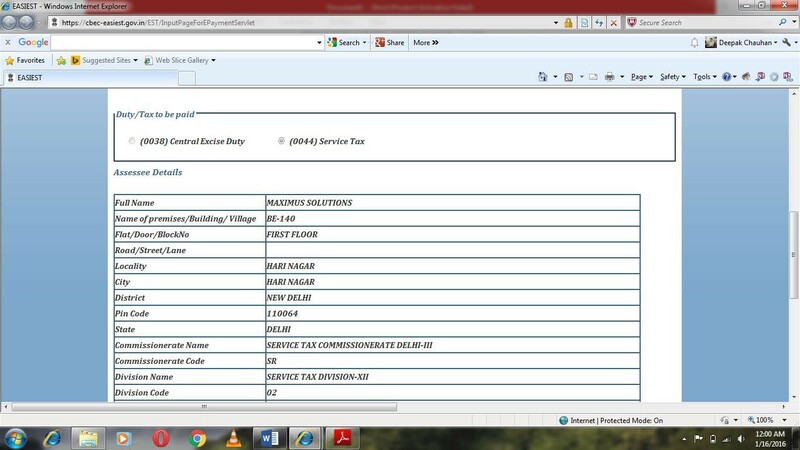 After selecting “Select accounting codes for services” a new tab will be open. 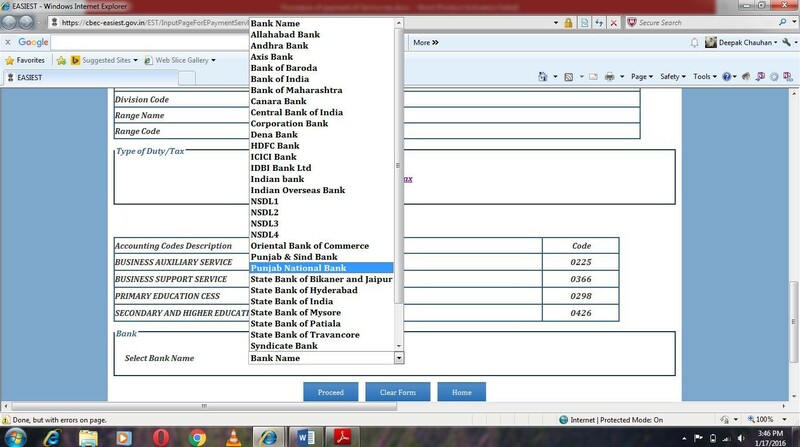 Fill each field with the help of computation which was prepared on excel sheet.